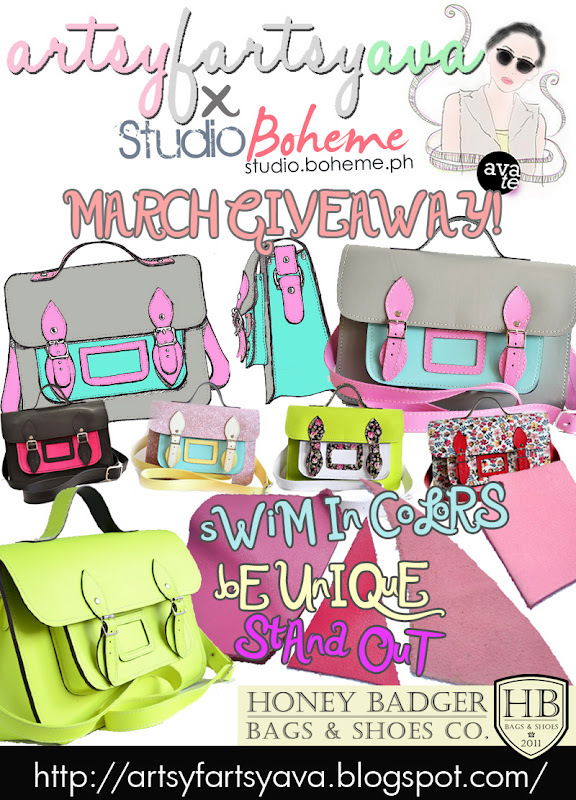 Join artsyfartsyava giveaway courtesy of STUDIO BOHEME! This giveaway will officially END on APRIL 1, 2012. I was googling around when i entered you blog. I am feeling pleasure to find the heartful knowledge on Vibram Five Fingers. Really You have done a great job. Hatts off.